The agave for Fidencio Unico, is placed in our radiant heat oven and roasted for three days. We designed and built this unique oven to produce a mezcal that is a pure expression of espadin agave, without the influence of smoke that is typically found in other mezcals. 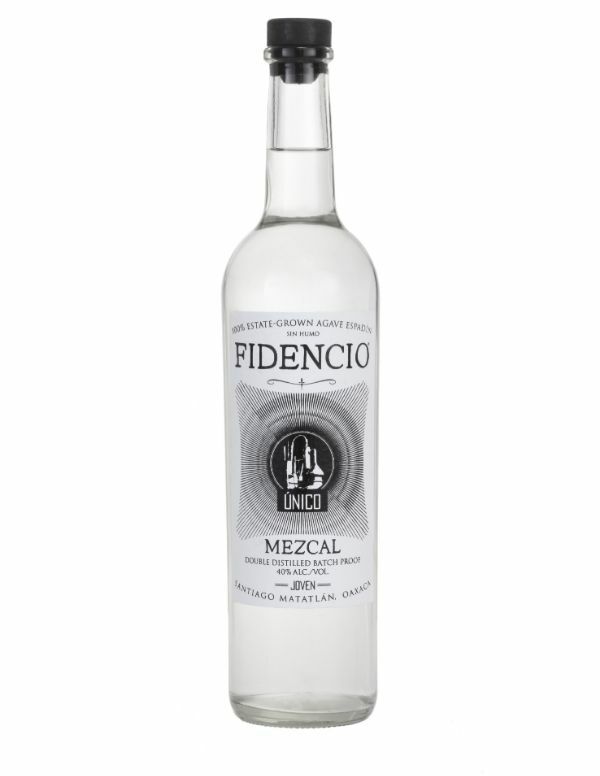 Fidencio Unico is distilled in a custom, wood fired, alembic still that was designed by our master mezcalero. There are additional chambers in this still that recirculate the mezcal. This gently softens the intensity and is another contributor to the elegance of this mezcal. Wonderfully delicate, with faint hints of fruit and earth, this is one of most impressive artisan mezcals we carry.